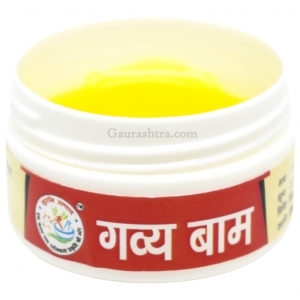 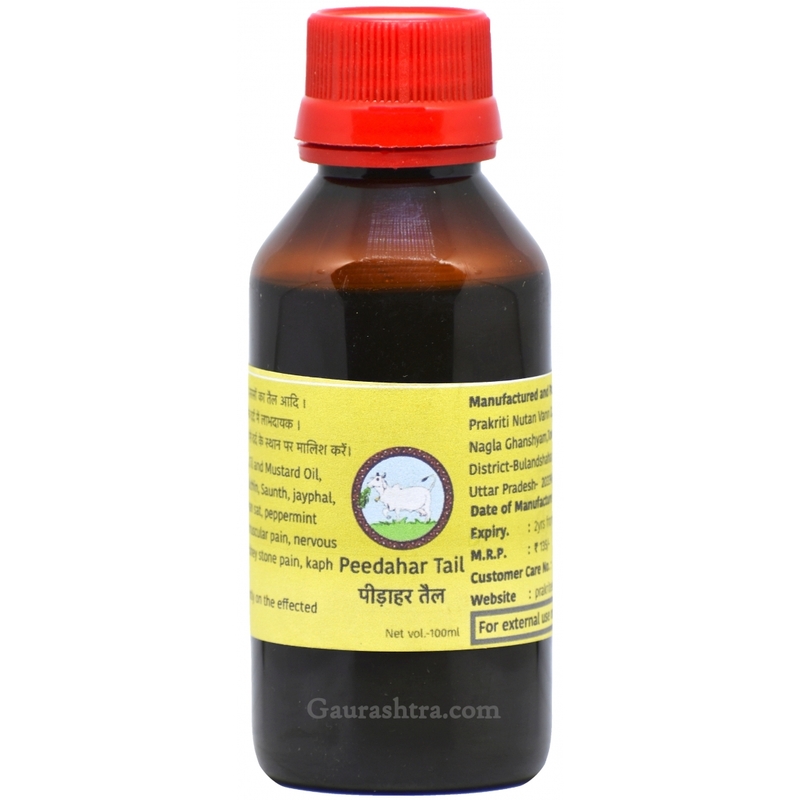 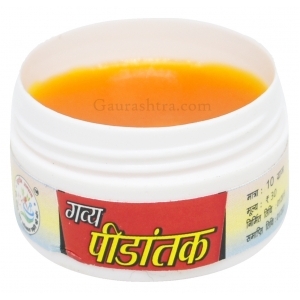 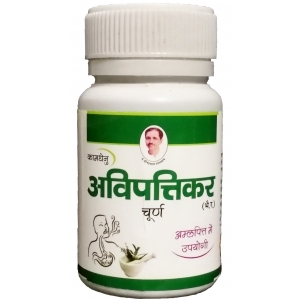 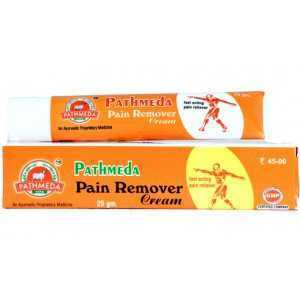 Prakriti Pain Relief Oil is 100% Ayurvedic and highly useful in muscular pain, nervous weakness, swelling, kidney stone pain, cough (Kaph) in chest. 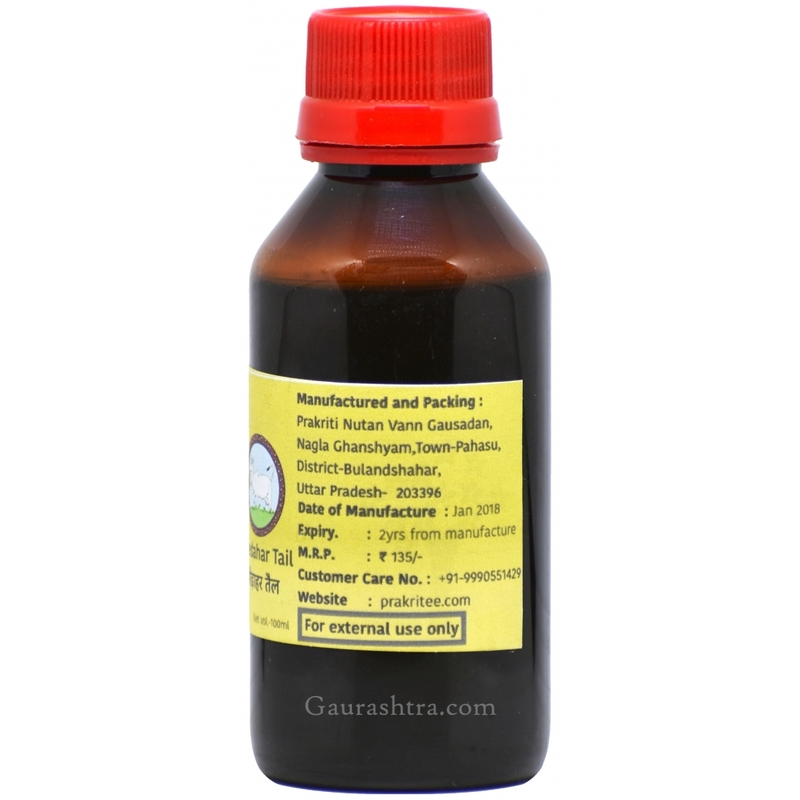 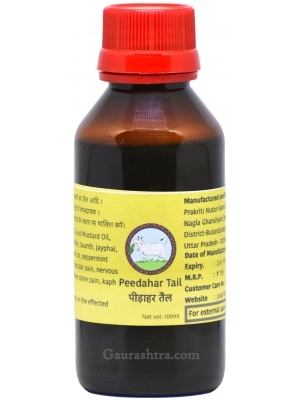 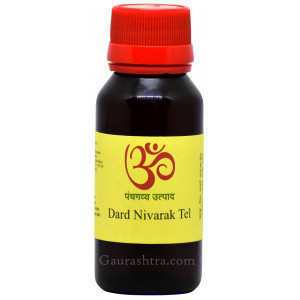 This ayurvedic Pain Relief Oil is made with the goodness of Gomutra, Til and Mustard Oil, Garlic, Castor, laung, Dalchini, Sonth, Jayphal, Javitri, Camphor, Ajwain Sat, Peppermint. 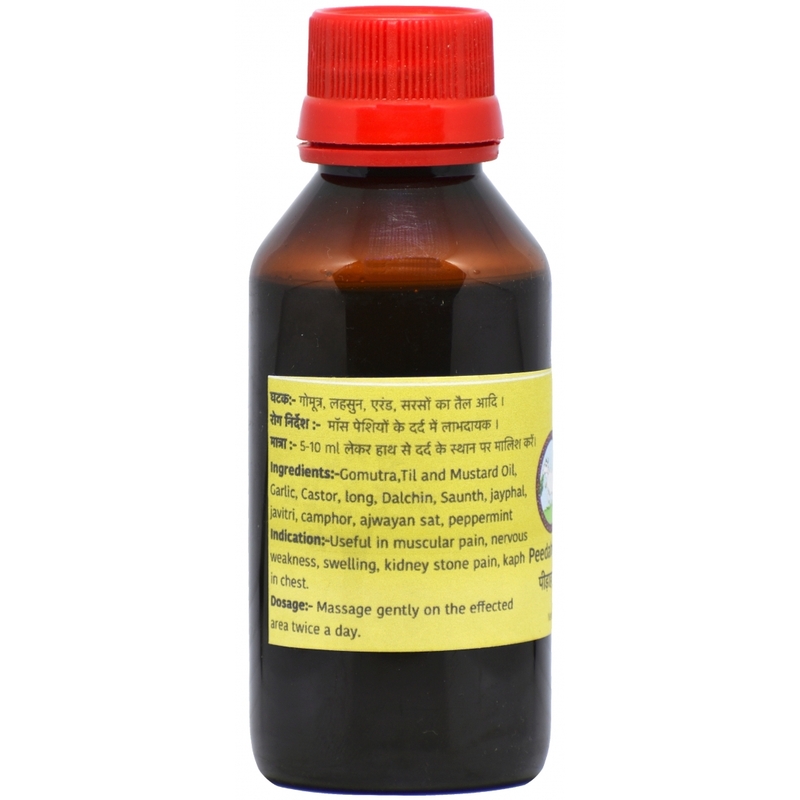 Massage gently with 5 to 10 ml oil on the affected area twice a day.